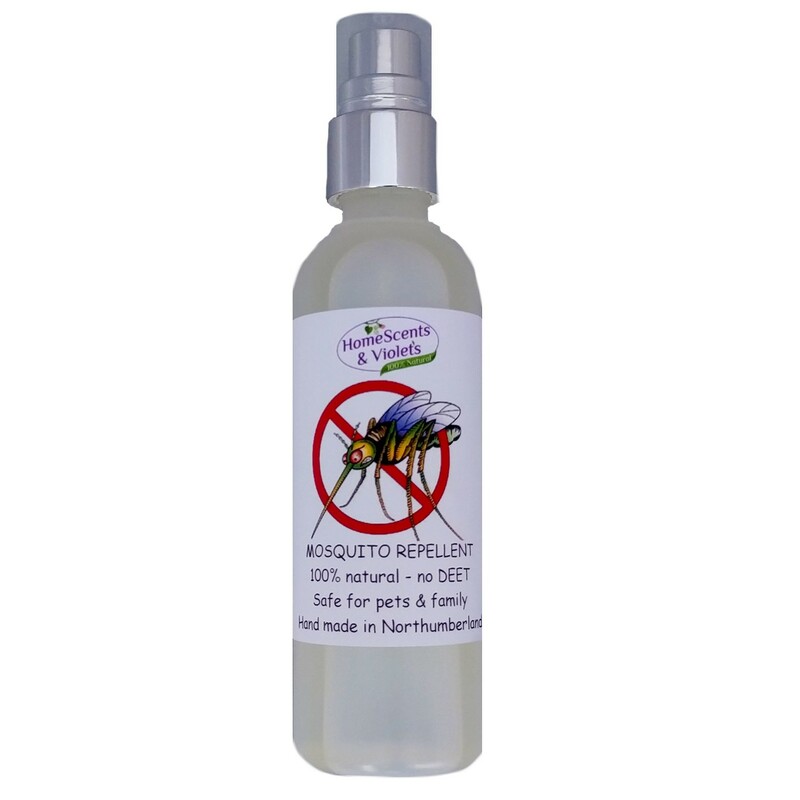 Perfect for keeping away the mosquitoes and biting insects. Handy size spray bottle fits in your bag. A must for holidays, camping and days out. 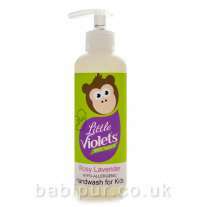 Safe for use on children and around pets. Ingredients in spray: De-ionised water, soy, Vitamin E, unique blend of mosquito repelling essential oils including Lemon Eucalyptus, Citronella, Geranium, & Basil.